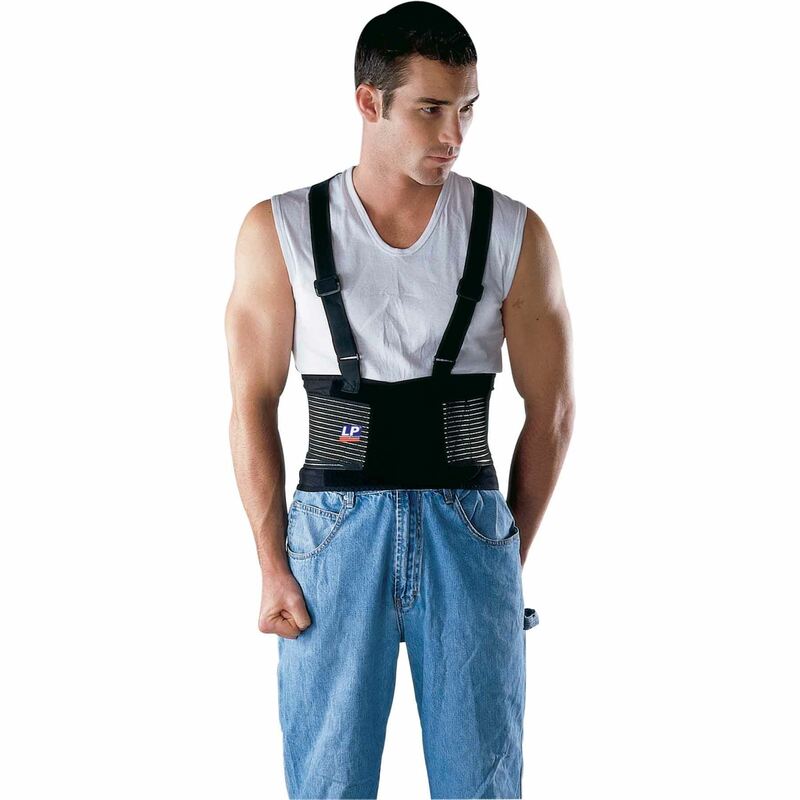 Industrial back support features criss-cross shoulder straps, adjustable suspenders and hook and loop closure. 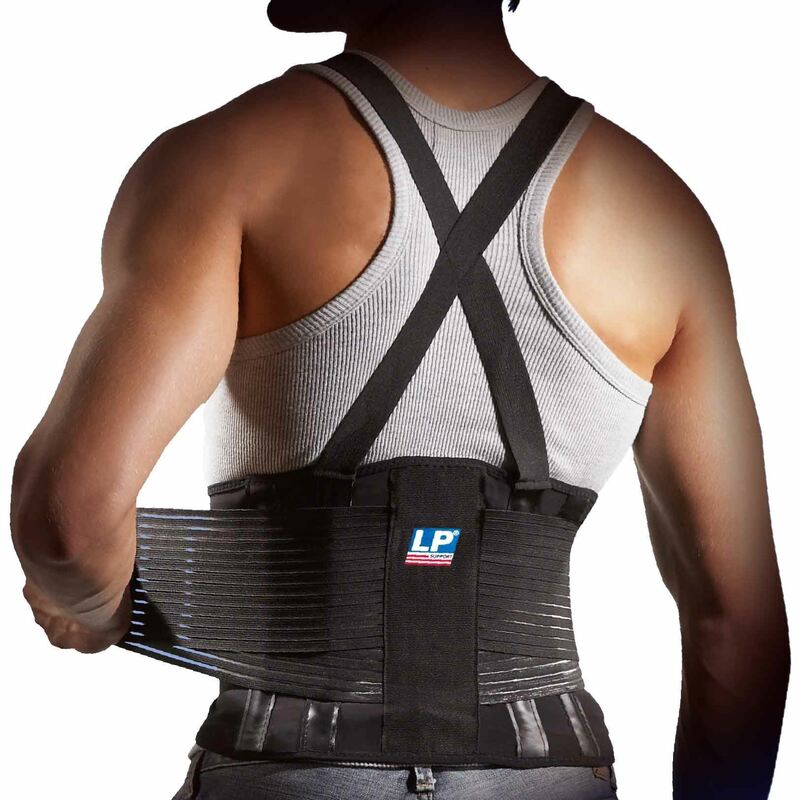 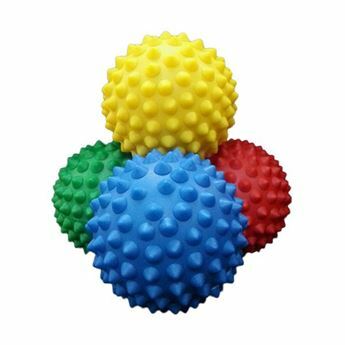 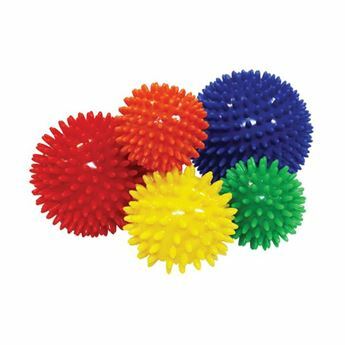 Flexible stays help relieve pressure on lower back, side pulls provide even compression and support. 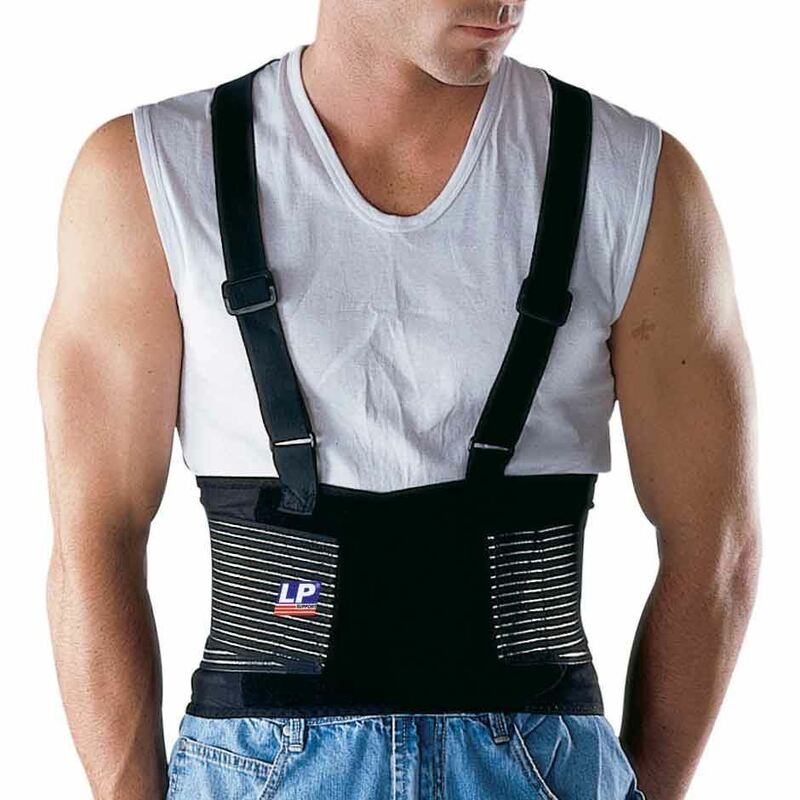 For sizing, measure around the waist.